KHANG FIXES IT: Happy autoversary! Sure, it's Valentines Day today. 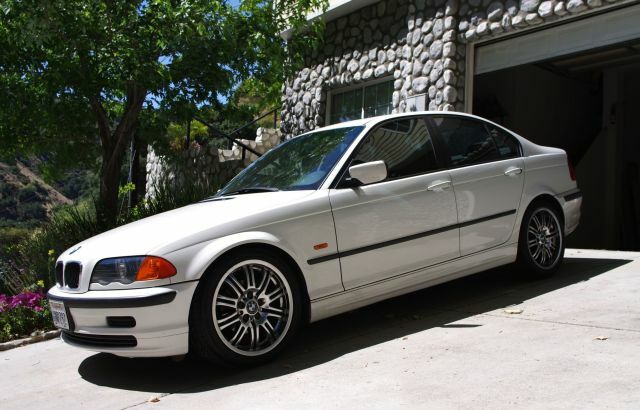 But it's also exactly a year ago that I bought my 2000 BMW 323i. Autoversary! I've been keeping track of how much money I've spent on the car since I got it. 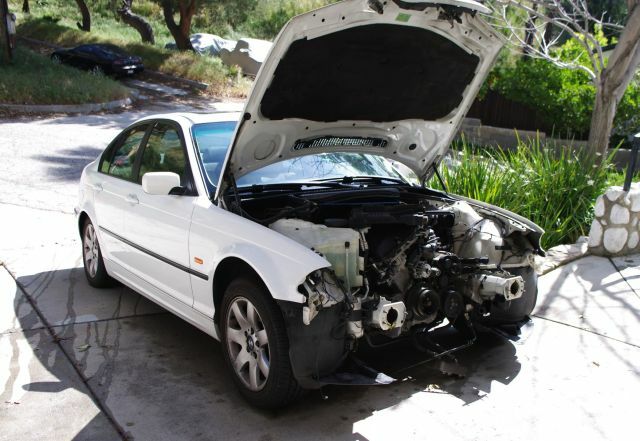 Repairs, maintenance, upgrades, everything except gas and oil changes. The costs have leveled off and the car has been running great. The big jump in the middle was when I got new rims and tires.